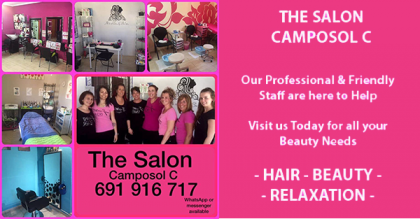 The Salon located on Camposol Sector A & C is a Unisex Hair & Beauty Salon whose professional team are trained in all aspects of Hair, Nails & Massage Procedures. 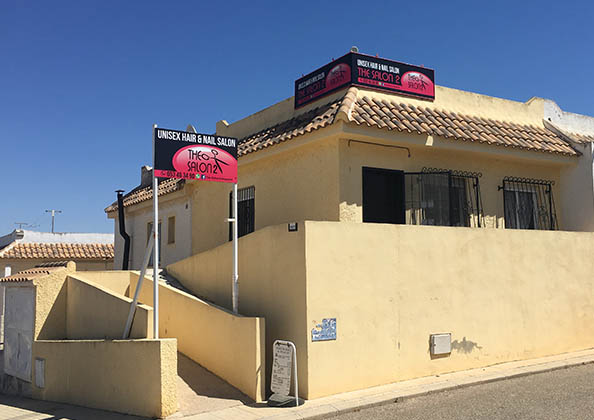 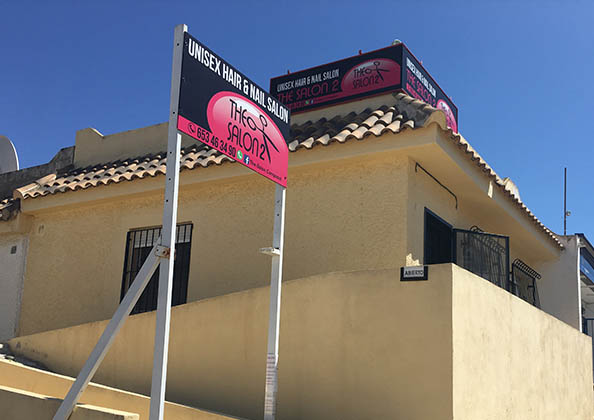 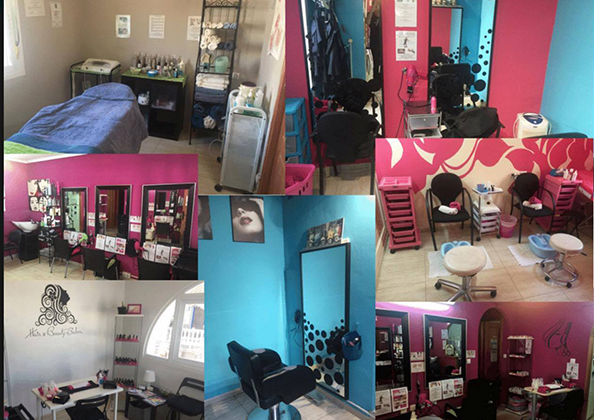 With 2 Beauty Rooms & 3 Nail Bars, The Salon can cater to all your Beauty needs and has built up a strong client base within the Costa Calida Region. 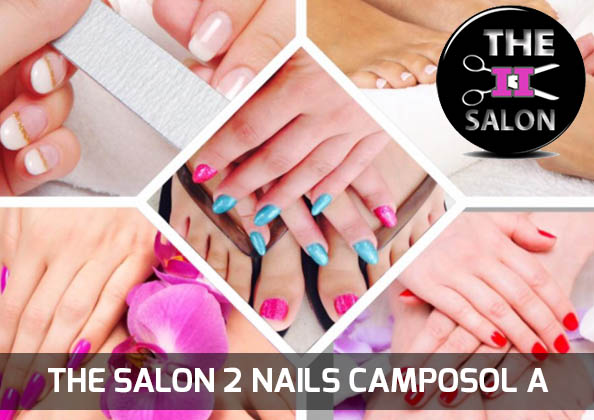 THE SALON 2 Now Open! 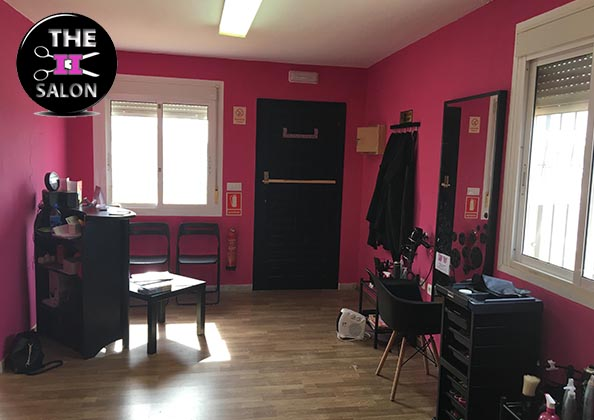 We are pleased to announce that Sally Vale (formerly from The Cutting Crew) is now based at The salon 2 Camposol Sector A. Calle Castellon De La Plana 228. 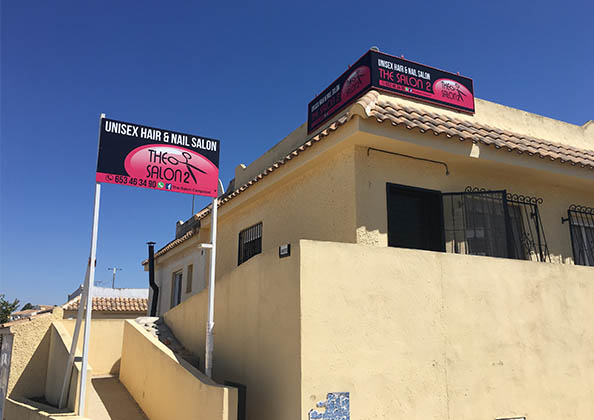 Sally looks forward to welcoming her customers both old and new to their new location. 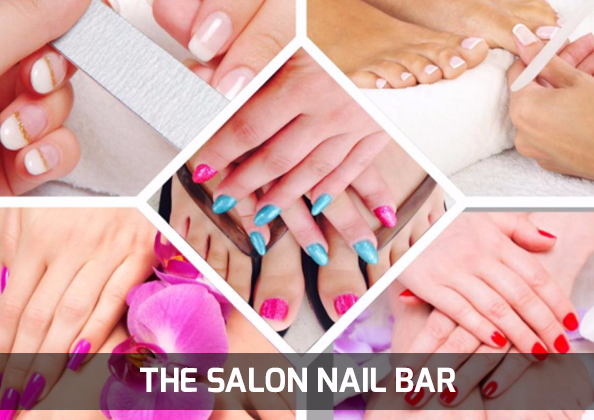 The Salon beauty offers for 2017. 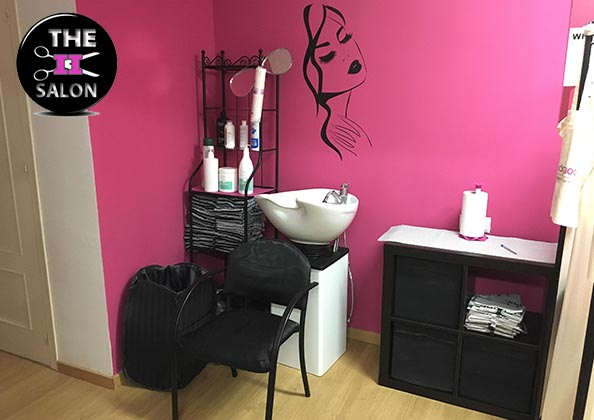 Introductory offer with our fully qualified junior stylist Tegan. 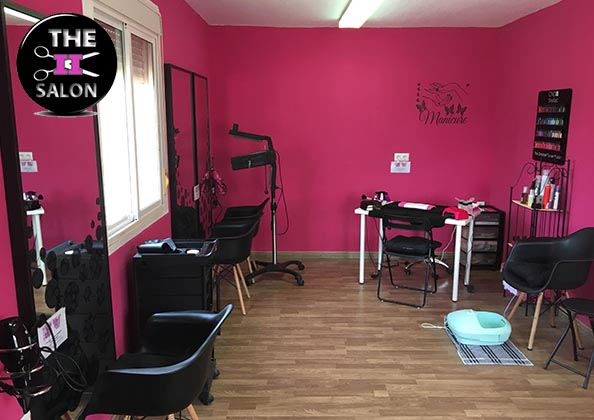 Smile white offers a dedicated laser teeth whitening service. 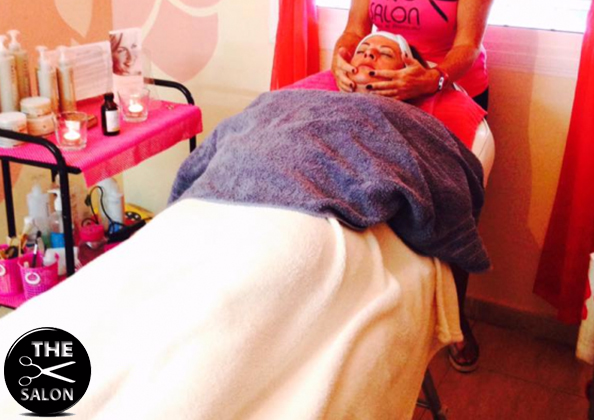 using proven state of the art technology and the best NON peroxide gel on the market today. 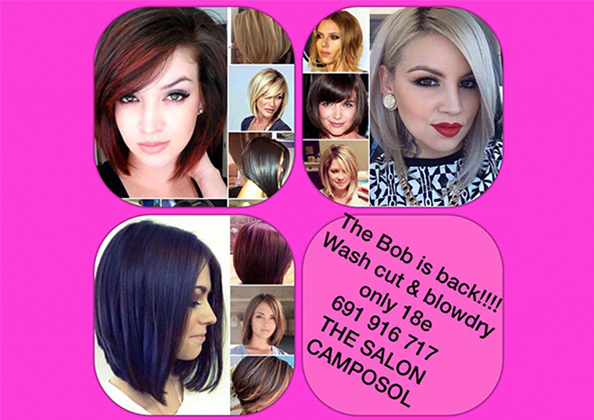 FIND The Salon on Camposol A & C ON SOCIAL MEDIA!